What is The Mothering Justice Action Fund? For mothers across Michigan, balancing paid work and caretaking responsibilities is a major contributor to economic instability. Mothers of color, in particular Black mothers, experience this even more acutely as a result of systemic oppression and inequity in access to resources. Mothering Justice Action Fund is a statewide project dedicated to returning decision-making power to those most impacted, mothers of color. 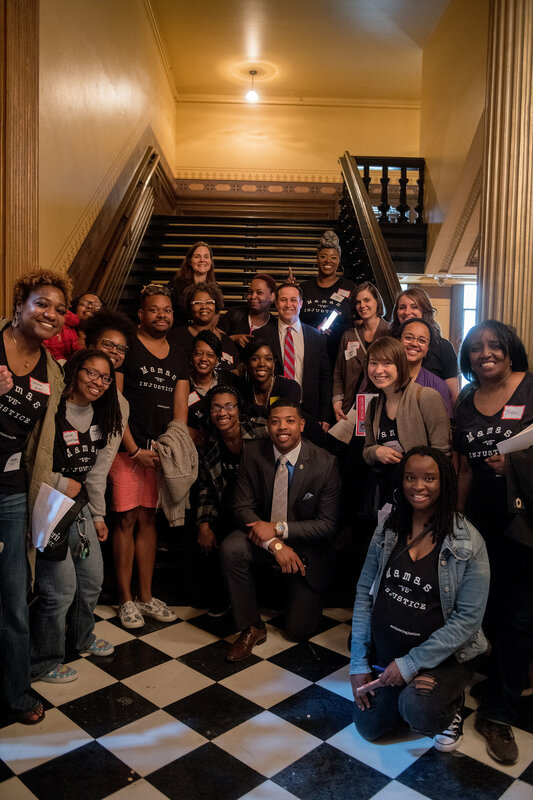 By empowering these mothers to champion policies and endorse candidates that reflect their values, Mothering Justice Action Fund hopes to shape the future of families in Michigan for the better.